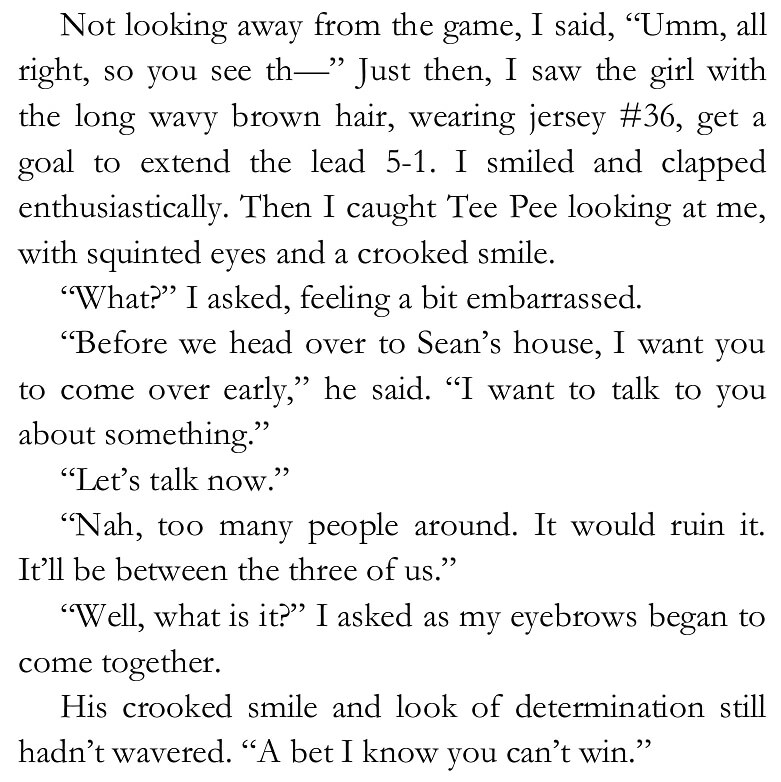 Book Blitz: The Bet Between Us by Brandon Moore and Signed copy of The Bet Between Us GIVEAWAY! 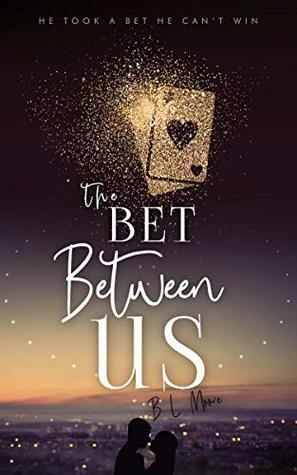 Posted byChristine's Book Corner	 February 12, 2019 February 11, 2019 Leave a comment on Book Blitz: The Bet Between Us by Brandon Moore and Signed copy of The Bet Between Us GIVEAWAY! 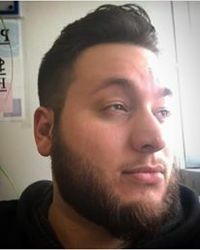 Brandon was born in Bridgeton, NJ in 1991. He started writing in the first grade when his teacher gave him an assignment to write a story that had to do with Halloween. He chose to write a story about werewolves and the rest is history. Since then he’s written poetry, lyrics to quite a few songs, a ton of reviews on music, movies, video games, etc. He currently resides in Carney’s Point, New Jersey, with his wife and cat. 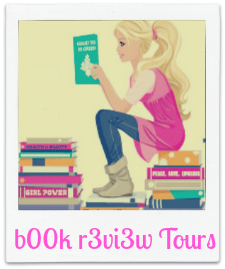 Book Blitz: Black Blade by H.G. Lynch and Hand Of Macbeth Dagger Pendant GIVEAWAY! !